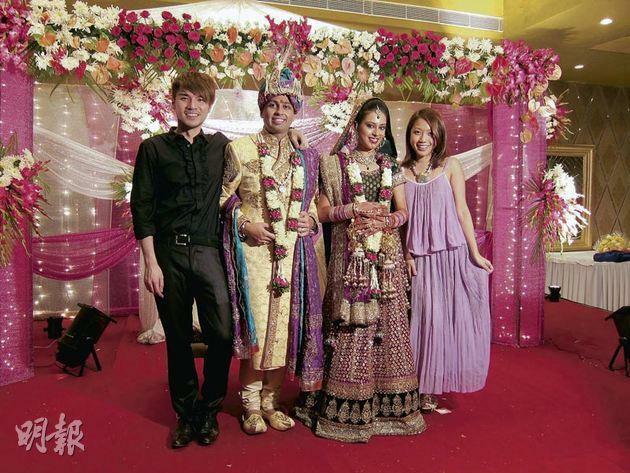 【明報專訊】My bro Sandeep recently got married. See, Sandeep has tons of friends, so 30 of them flew all the way to India for his wedding. Amongst this 30 were Benji and Lesley.